Thinking of investing in Queensland in 2018? Then do your homework as the Queensland real estate market is much like any other, with pockets of growth while others areas are flat or stagnant. What did the property market look like in Queensland in 2017? Conditions in the Queensland property market continue to vary across the state, but overall could be characterised as flat with modest gains recorded in 2017. Negative wage growth and a modest rise in unemployment were the main factors dampening demand, as well the emerging oversupply of apartments which have all contributed to limiting house price growth. According to CoreLogic Brisbane property prices (all dwellings) grew by just 2.9 per cent, for the 12 months to September 2017. The Sunshine Coast and Gold Coast have actually outperformed Brisbane with greater house price growth over the year, boosted by the investment for the 2018 Commonwealth Games, and interstate migration into these two localities. Regional mining towns continue to experience challenging conditions, while other centres such as Townsville and Cairns recorded modest growth. How affordable is property in Queensland? The Queensland real estate market is relatively affordable, especially if you compare prices in Brisbane with the other two large eastern capitals, Sydney and Melbourne. This is a major factor driving interstate migration to Queensland. The QBE Australian Housing Outlook 2017 - 2020 rates the Sunshine state’s capital at +20.6 per cent, using an index based on the percentage of monthly disposable income allocated by a household for mortgage repayments. 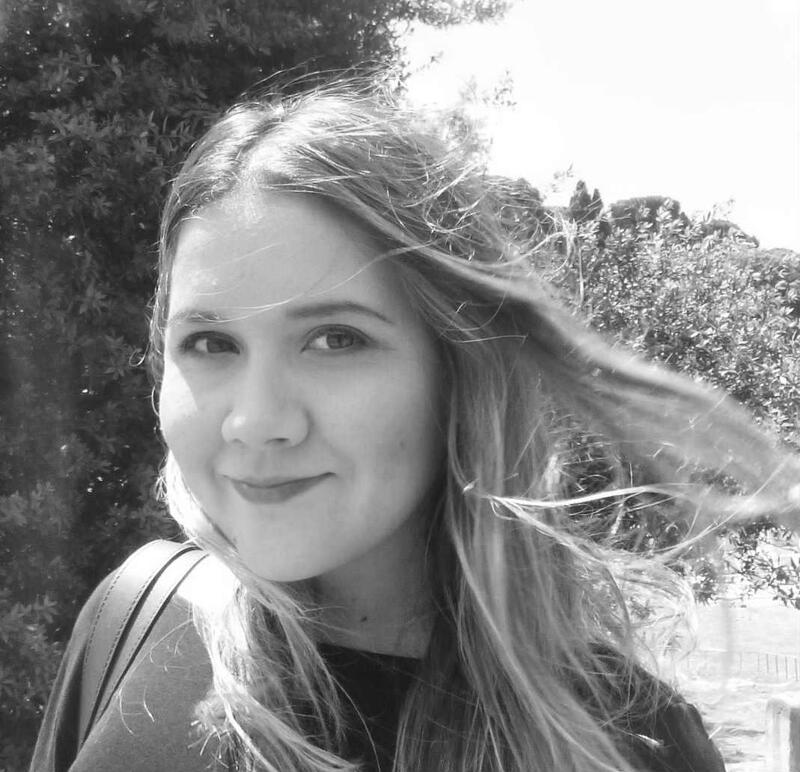 Sydney sits at -39.7 per cent and Melbourne at -36.2 per cent using the same methodology. What areas of Queensland are popular for investors in 2018? 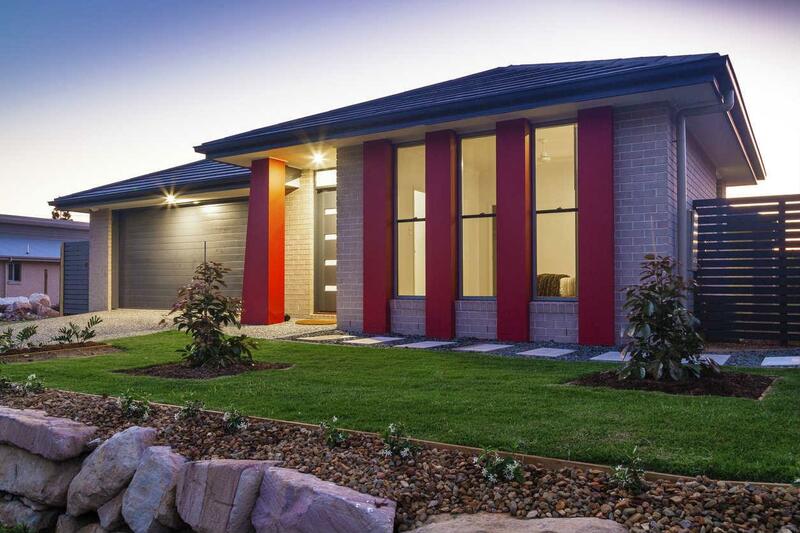 Pallara, which according to CoreLogic recorded price growth of 35.8 per cent in the past year. Gaythorne, has posted capital growth of 7.4 per cent annually, and where the media house price is $798,500. Further afield, the Sunshine Coast, Gold Coast and Townsville are all solid in terms of long term capital growth, all based on current or planned infrastructure developments. For Townsville this is in the form of $2 billion worth of mining, military and port projects, which are all going to boost the local economy. The Gold Coast has seen an uptick in sales activity coupled with low vacancy rates ahead of the Commonwealth Games in 2018, but is also benefiting from strong population growth to the region. 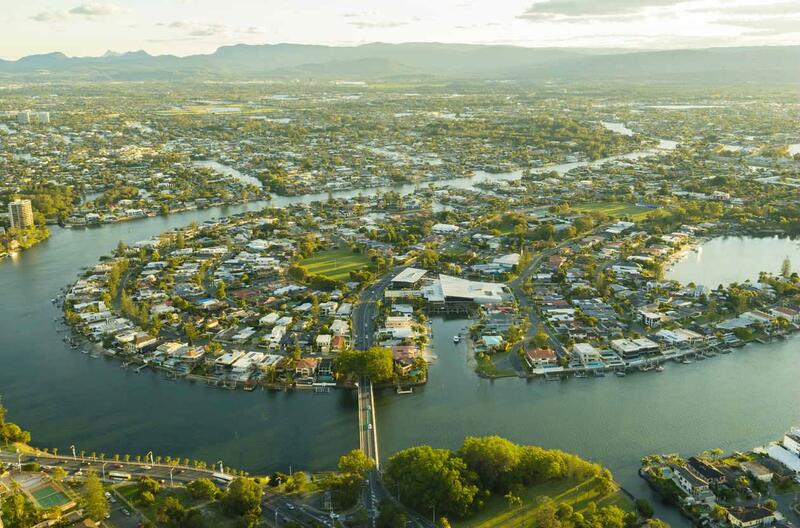 The Sunshine Coast is also recording an uptick in sales, with CoreLogic reporting that in the June quarter, 92.8 per cent of sales were more than owners originally paid for their properties. 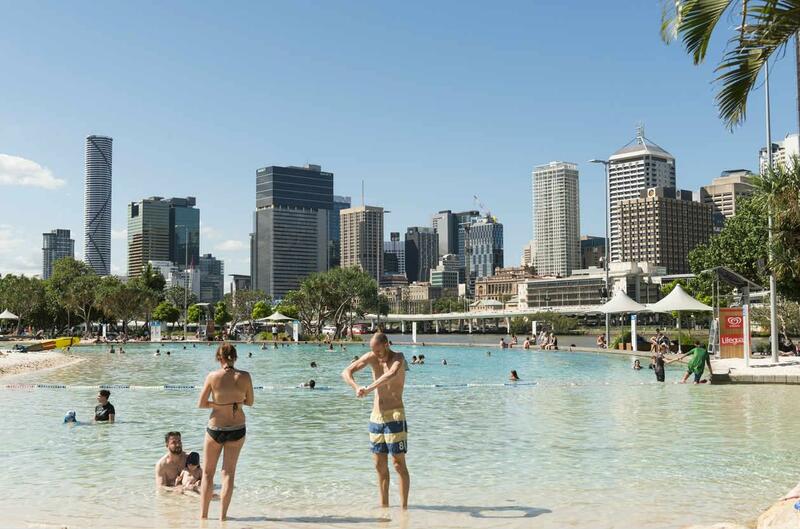 Brisbane versus regional areas - where can you get a good buy? If you are throwing up between Brisbane and regional areas, take the time to do your research. The median house price in Brisbane was $550,840 (June 2017), which is a 2 per cent rise on the year, while units were down 3.1 per cent to a median of $414,812. Contrast this with median house prices of $1,177,769 (Sydney) and $852,724 (Melbourne), while the median unit price is at $790,063 and $561,709 respectively in these cities. In terms of of houses, SQM’s Louis Christopher believes you should look to Brisbane’s eastern suburbs, which have risen by 16 per cent over the last three years. If you are looking for a unit in Brisbane, consider more a?ordable city fringe locations where oversupply is not a factor as this trend is expected to characterise the inner city market into 2018. There are signs of recovery for some regional towns, with Townsville the one to watch. Here local analysts believe the market is in a recovery phase, with an uptick in employment and tightening vacancy rates. The same applies to Cairns where a strengthening tourism sector is being supported by local migration. Other potential regional hotspots in Queensland are on the Sunshine Coast, where Buddina, Forest Glen, and Noosa Heads have all posted gains of 13 per cent or more over the last year. Is there still an oversupply of apartments in Brisbane and will this continue into 2018? There was evidence of oversupply in Brisbane’s unit market as early as 2015/16 when new dwelling building began to exceed demand. QBE’s Australian Housing Outlook notes that completions in this market more than doubled from 2013/14 to an estimated 28,000 dwellings in 2016/17. These were primarily inner city units, which has seen an increase in vacancy rates and reduction in rental rates there. Unit prices have also fallen across Brisbane over the last year and this has prompted construction approvals to fall. Some analysts are saying the fears of a more significant and prolonged correction were overblown, and the market is actually correcting. Urbis’s Brisbane Apartment Essentials report claims inner city unit sales are steady with the average sale price of new units at an all-time high of $725,563. Louis Christopher, managing director of SQM Research, concurs highlighting that building approvals have fallen significantly, though recommends looking for rental yields of at least 6 per cent gross or more if you are looking to buy in Brisbane’s CBD. How are Queensland prices expected to change in 2018? In terms of projections for Queensland in 2018, it is a mixed bag depending on location. The Brisbane property market is forecast to make modest gains in 2018, primarily due to weak local economic conditions. Christophers Housing Boom and Bust Report predicts modest growth of +3 per cent to +7 per cent for 2018. Elsewhere in the state, regional mining towns like Gladstone and Mackay have been in the doldrums, with low sales volumes and price growth predicted for 2018. The silver lining for the Queensland real estate market is affordability, relative to New South Wales and Victoria. This is expected to drive interstate migration from these markets. For increasing numbers of Sydneysiders and Melbourinites the attractions of a more relaxed lifestyle and a smaller mortgage are hard to ignore. So much so that Ironfish’s Australian Residential Property Outlook (2017) notes that Queensland now has the highest positive interstate migration rate in Australia. Meanwhile SQM Research notes that the price gap between Brisbane, Sydney and Melbourne is currently the largest it has been for 20+ years. 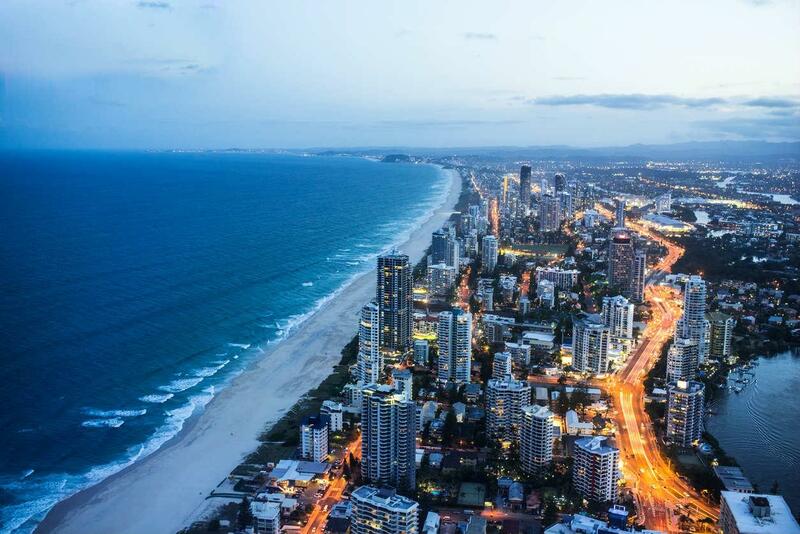 The Australian Housing Outlook 2016–2019 forecasts moderate price growth in the region of of 8 per cent over the three years to June 2019 for the Gold Coast. There is the potential for the market to slow after the feel-good factor of the Commonwealth Games diminishes, with median house prices forecast to slow in 2018/19. Apartments look to follow a similar trajectory, thought at a lower growth rate of 5%, for the same timeframe. After many years of low dwelling constructions undersupply is currently a reality in the Sunshine Coast property market, partly from a surge in interstate migration. Like other regional centres, the outlook for the Sunshine Coast is moderate to flat, with price growth set to be somewhere in the region of 4% over the next three years, though some localities have posted stellar growth of over 13 per cent for 2016/17. The Townsville market is sensitive to the whims of the mining sector, and has seen unemployment rise to 10.8 per cent in the March quarter 2017, after local mine closures. Vacancy rates have been high (5 per cent), and BIS Shrapnel/QBE believes the outlook is flat through 2018/19. 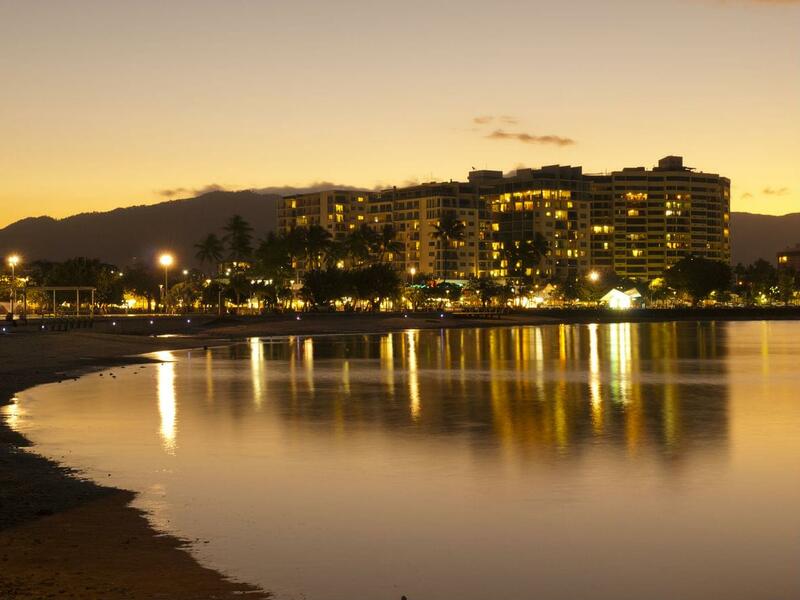 The Cairns property market is less reliant on the mining sector, but is sensitive to fluctuations in the value of the Australian dollar, and its impact in tourism. Vacancy rates tightened in mid 2017 to 1.8 per cent, though house prices remained flat, with the forecast of a 4% cumulative increase until 2020. If you are new to property investing you should treat it like any other investment vehicle, and do your homework. That means thoroughly researching the market, so you can pinpoint the suburbs that meet your investment goals. Property investment has high barriers to entry, where stamp duty and other ongoing costs can quickly eat into your profits. So make sure you have a clear understanding about what’s involved in property investing, including negative and positive gearing and the tax implications of your investment. You can get property investment advice from a variety of sources, including an accountant, tax adviser and financial planner. You should also speak to Queensland real estate agents in areas you are interested in. They will have local knowledge and a good feel for the market. We also have resources to help inform your property investment decision, including online property reports and tips to help you find the right real estate agent. What suburbs are booming and cooling in NSW - 2018?